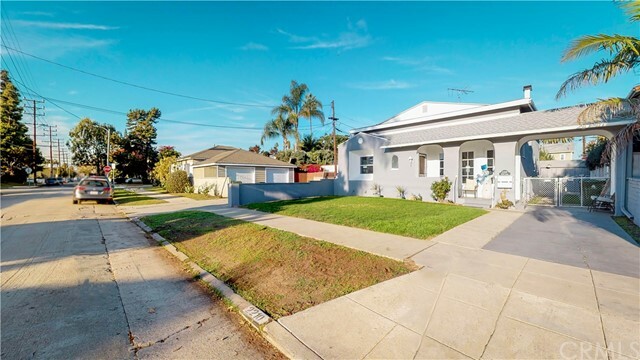 There are currently 5 MLS Listings in the search: Similar Homes for Sale Nearby 47 Clubhouse Avenue Venice, CA 90291. Click on a listing to view property details, photos, virtual tour and map. If you would like to change or expand your search criteria, try using our Advanced Search.